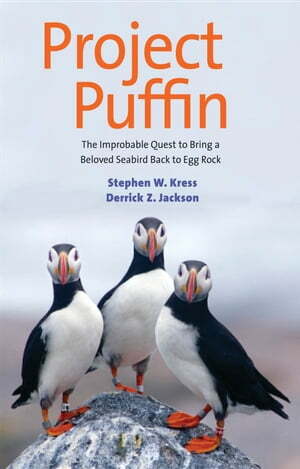 Collins Booksellers - Project Puffin by Stephen W. Kress & Derrick Z. Jackson, 9780300213676. Buy this book online. Today, Project Puffin has restored more than 1,000 puffin pairs to three Maine islands. But even more exciting, techniques developed during the project have helped to restore rare and endangered seabirds worldwide. Further, reestablished puffins now serve as a window into the effects of climate change. The success of Dr. Kress's project offers hope that people can restore lost wildlife populations and the habitats that support them. The need for such inspiration has never been greater.